U.S. Senator Claire McCaskill is rejecting Republicans claims that her new autobiography shows the Democrat’s 2012 campaign violated federal campaign laws. The book, Plenty Ladylike, details the heated Senate race between McCaskill and Republican Todd Akin. Her campaign ran an ad supporting Akin in the primary. Republicans are questioning whether communications between the campaigns detailed in the book violated federal campaign law, specifically whether polling data was shared by McCaskill’s campaign. The Democrat says her campaign didn’t share polls and only spoke in generalities with Akin. McCaskill says she’s still undecided about President Obama’s nuclear deal with Iran. The President has said there’s no guarantee that international sanctions would stay in effect if the U.S. pulls out of the deal. A handful of countries are holding $60 billion in Iranian assets, and McCaskill says been calling ambassadors to find out what they’d do with the money if the U.S. pulls out of the deal. McCaskill says the Senate has 60 days to decide, and she’ll take as long as she needs. It shouldn't take a lawyer to help veterans navigate a complex benefit system, but it often does. That was the message U.S. Sen. Claire McCaskill, a Missouri Democrat, delivered Thursday at the Kansas City Metropolitan Bar Association's "Veterans Come First" seminar, where she encouraged local attorneys to take on pro bono work around veterans issues. McCaskill, who sits on the Senate Armed Services Committee, says veterans are entitled to the benefits they were promised when they agreed to serve. On Monday's Up To Date, U.S. 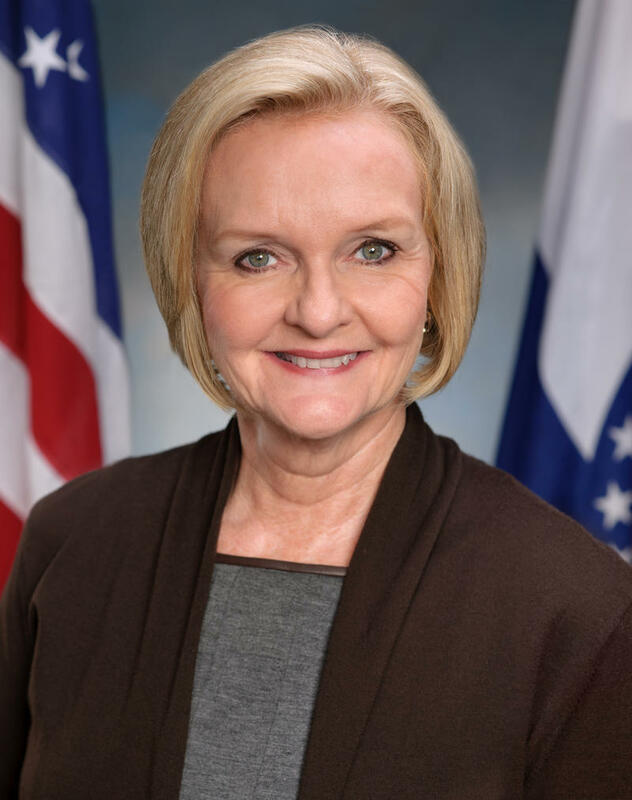 Senator Claire McCaskill announces she will not run for governor in 2016. The Missouri Democrat also talks with Steve Kraske about campaign finances, her future in the senate, and her upcoming trip to Cuba.